We are excited to announce that one of our favourite crops is now available. Colasanti’s popular Italian Fig Trees have been taken out of our production greenhouse and can be purchased in our retail areas. We have 10,000 pots available. 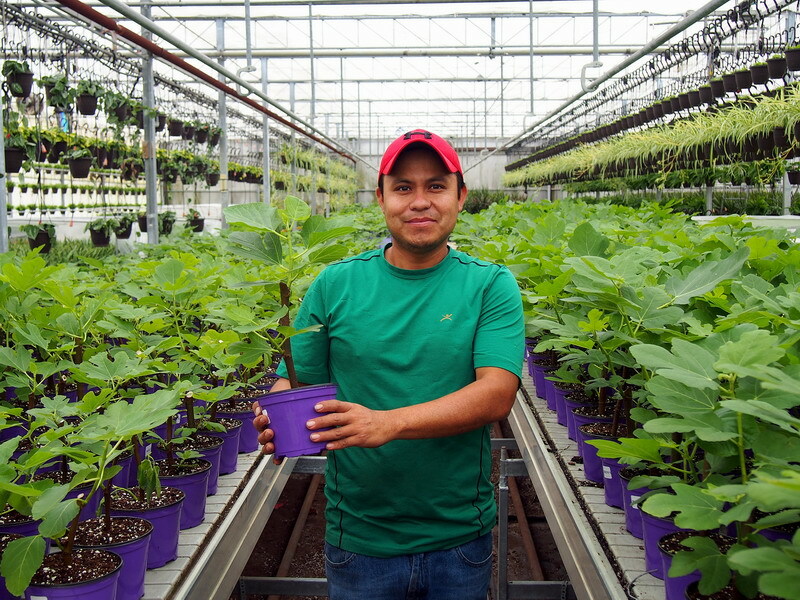 Grown in 4″ and 6″ pots.